I am on a lovely Caribbean beach surrounded by clear water, tall palm trees, smooth white sand, huge boulders, wooden huts and a picturesque village. I would be tempted to take a swim or lie down to sunbathe were it not for the resounding call of “Action”. This quickly brings me back to the reality that I am actually very far from the Caribbean and in fact on the set of a US production 40km inland from the city of Cape Town in South Africa. Indeed - this is a film set with its own underwater wave machine creating ripples that truly perfect the scenery. Built under the supervision of a world-renowned production designer, the entire art department and construction crew has been recruited locally, as has more than 90% of the full production team. Crew salaries range from 25% to over 200% cheaper than in Europe so it's easy to understand why Cape Town is stealing the limelight with international shoots. Labour fringes are low at 4.45% even when including a discretionary contribution towards trainee skills development and the F.I.L.M. programme (www.filmsa.co.za) created by the industry to ensure constant growth in the country’s local crew base. The cost of these "training fringes" can be offset with payment made to trainees on set. More on crew working conditions and rates here. 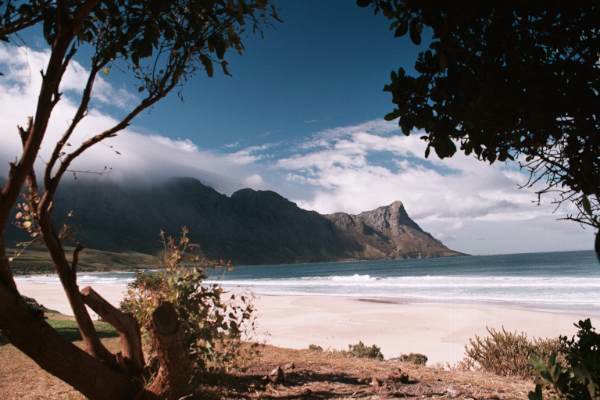 Cape Town is one of the top tourist destinations in the world. In a few simple words Chris managed to encompass the very essence of how filming in Cape Town feels to foreign filmmakers. Cape Town has a robust film infrastructure and hardworking crews to support beautiful scenery, excellent cuisine, first class life style and inexpensive living costs. It all combines to make production in the city great fun and filmmakers often come back for more. LA-based producer David Lancaster of Bold Films filmed eight movies in Cape Town including The Breed, Slipstream and Blast. He is quick to tell me “I love it there. I like the people, the variety of locations, the year round good weather and the great crews.” Asked if he would change anything David simply wishes Cape Town was closer to home. “I want to live there!”. Last year Cape Town was the common denominator in two box office hits released in America. The city, which is Trip Advisor’s Travelers’ Choice Best Destination in the World for 2011, doubled for Seattle in the Josh Trank-helmed sci-fi adventure Chronicle, but had a rare starring role as itself in Safe House, a CIA-themed action thriller starring Denzel Washington and Ryan Reynolds. The filmmakers had explored various production centres around the world, including Australia, New Zealand, Vancouver, Michigan and Louisana. 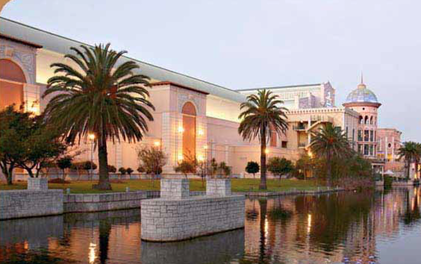 Ultimately, the producers believed it made sense to bring the movie to Cape Town because it offered them a solid infrastructure, a world-class crew and the new, state-of-the-art sound stages at Cape Town Film Studios. In 2011 South Africa removed the cap on the cash rebate and increased it to 20% on all local spend, and a further increase to 25% if R3 million (about USD350,000) is spent in the country's internationally-renowned post-production houses. The addition of an exterior water tank last month, built specifically for a foreign production, is a testament to the fast organic growth of this service industry and how local stakeholders are investing in making things happen. 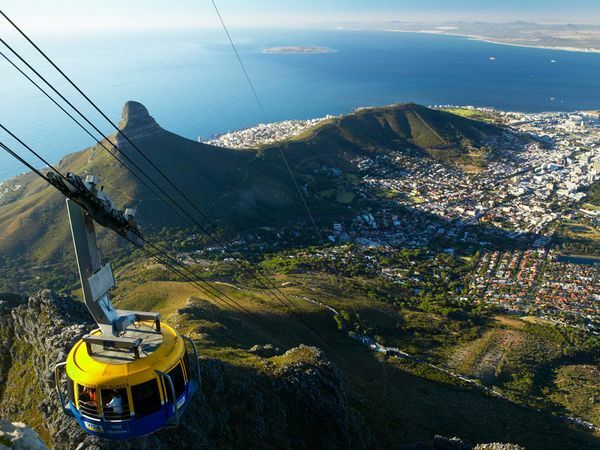 Cape Town has a population of nearly four million and is flanked by beautiful mountains including one of the seven wonders of the world, the famous Table Mountain. 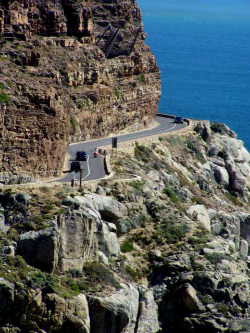 The Western Cape, which includes Cape Town, offers tropical-looking beaches, skyscrapers, rugged rocky coastlines, rolling wheat fields, forests, mountains, lakes, sand dunes, plains, wildlife, grim poverty of townships, agriculture, industrial cityscapes and buildings ranging from various Colonial styles to Corinthian, Neo Classical all the way to contemporary. The proximity of these locations is another huge asset. A production could shoot slick urban glamour one day, a cool leaf forest the other day and dry desert landscape the next. 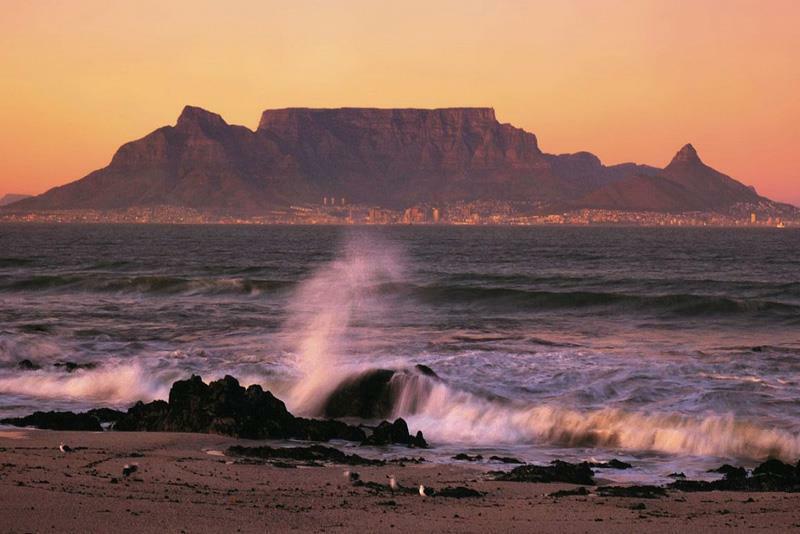 The world famous Table Mountain is one of the seven wonders of the world. The Cape Town sun shines fourteen hours a day in the Cape in the middle of the European winter, which was one of the reasons why I first visited the city six years ago – to escape winter. Before I first arrived I was widely cautioned about safety by people who hadn't been there but while the city has its share of crime as does every major city in the world, it demands only the same caution that is to be exercised in any large metropolis. The country is a young democracy. The apartheid years that ended just over two decades ago are still fresh in many minds. Anyone saying that racism has been completely eradicated is living in a cave. There is a subtle but nonetheless existent layer of racism between the blacks, the mixed races and the whites and it runs in all directions. It will probably take two more generations to properly eradicate this nonsense. Interestingly in South Africa calling people by their skin colour is not uncommon and many times this comes with no racist connotation whilst in Europe such references would at best be regarded as politically insensitive. Many South Africans are hard working, resilient and entrepreneurial. Unemployment benefits, developed health care and pensions are not provided by the state as in most western nations, which seems to instill a stronger work ethic and hunger for success in most. 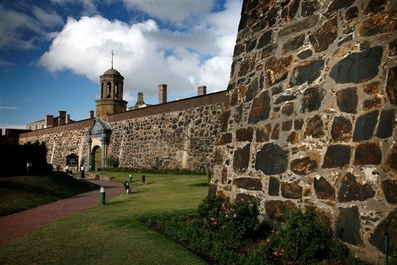 Despite the reputation of poor governance in local politics, some parts of the country, including Cape Town, are managed very efficiently. Last October The Economist claimed the country is “sliding downhill while much of the rest of the continent is clawing its way up”. Foreign investment is threatened when there are rumors about the nationalizing of mines, however loose or unofficial this talk is. The situation is not helped when the occasional strike or protest gets out of control, even if it weakens the Rand and gives filmmakers a great return on the Dollar and Euro (currently sitting at 8.5 and 12 respectively). The other side to the coin is that South Africa truly has the unique opportunity of becoming a paradise on earth with its natural resources and enormous potential far surpassing that of other countries. South Africa’s promises are big but so are the challenges. The country is home to an astounding number of different cultures and tribes, amounting to over 50 million people. It is a nation of diversity and keeping everyone happy must certainly be a daunting task. There are 11 official languages with scores of other non-official ones also spoken. Apartheid created unthinkable divisions and denied education to several black and mixed races, an injustice that many South Africans understandably cannot quickly forget. Government is compelled to consider this whenever formulating policy. Beyond this thriving nation with its young democracy, vibrant energy and great diversity is a film servicing industry that continues to grow strongly despite its own obstacles. In the last 12 months alone there have been over 200 commercials, realityTV, TV series, animation films, long form and short form films and documentaries. Film Commissioner Denis Lillie notes an approximate 25% increase in filming activity over previous years. Scores of production service companies have mushroomed in the last decade, some specializing exclusively in still photography and/or TV commercials, others in long-form and some trying to do both. Perhaps the trickiest task for foreign producers is choosing the right service company. Most companies will never turn down work, in fear of losing out to competitors. This means producers could run the risk of finding themselves working with an over-stretched service company that is trying to manage several productions simultaneously. But if diligently chosen, producers will find a dedicated company that partners up with their problem solving and puts their soul into maintaining a high production value. Time well spent to research this during pre-prep will be key to ensuring a successful shoot in Cape Town.